Annual fees vary for PMIs from 0.3 percent to 1.5 percent of original loans. PMI costs also depend many other factors, such as on the homebuyer's credit score and how much of a down payment they offer the lender. 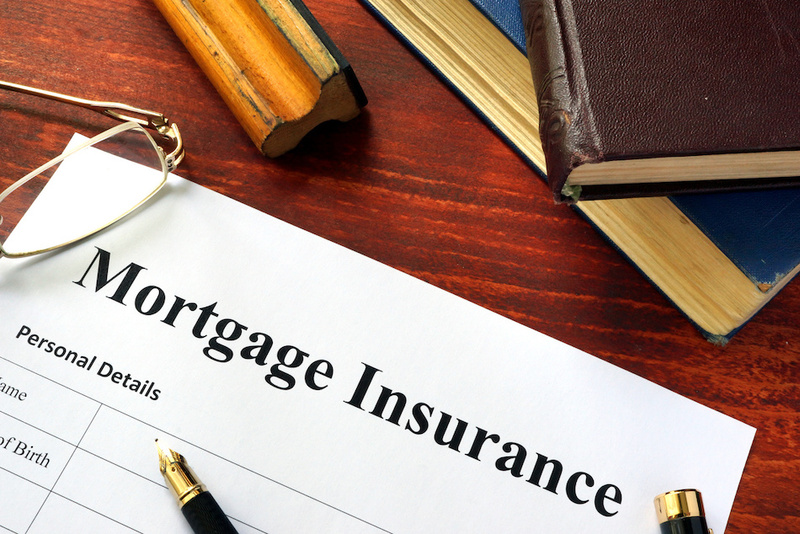 Currently, private mortgage insurance premiums are tax deductible but federal PMI deduction tax code expired last year and the government has yet to re-establish this tax code. Borrowers can choose to pay premiums monthly or make an upfront payment at the time of closing to avoid monthly payments. When Can PMI Be Canceled? Mortgage lenders must cancel private mortgage insurance payments when a borrower's outstanding balance reaches 78 percent of a property's original value. In most cases, homeowners continue paying PMI premiums for several years. In some cases, homeowners keeping track of their loan-to-value (LTV) ratio may ask for cancellation of their PMI from their mortgage company if the ratio falls to 80 percent. To calculate LTV, divide the appraised value of a home by the mortgage amount owed to a lender. For example, if someone owes $70,000 on a mortgage and the property is appraised at $100,000, then the LTV is 70 percent. FHA loans are conventional mortgage loans insured by the Federal Housing Authority, a sub-department of the U.S. Department of Housing and Urban Development. Although the FHA does provide mortgage insurance to lenders, it also requires a borrower to buy private mortgage insurance. However, borrowers of an FHA loan do not need to buy PMI from regular PMI companies. Instead, premiums for PMI paid by borrowers are sent to the FHA. In other words, the Federal Housing Authority can be considered an insurance company. PMI payments made to the FHA guarantees mortgage lenders that if homeowners foreclose, the FHA will buy the foreclosed home at the full value of the original mortgage loan. In addition, the FHA mandates two kinds of private mortgage insurance premium payments. One involves the borrower making a large PMI payment (2.25 percent of loan) at closing time. The other type is making monthly payments as long as a borrower only has 20 percent or less equity in a home. Homes with values higher than they were at the closing may be appraised to show the FHA there is 20 percent equity in the Buda home. Until a home's equity reaches 20 percent, borrowers must continue making monthly PMI premium payments equaling 1/12 of 0.5 percent of the loan amount. Is There a Way to Avoid Paying for PMI? Qualified veterans who take out VA loans do not need to pay for PMI. Homebuyers putting down more than 20 percent for a down payment can avoid buying PMI. Paying higher interest rates or taking out a combination loan (10 percent second mortgage, 10 percent down payment and 80 percent first mortgage) is possibly another way homebuyers can forego purchasing PMI.